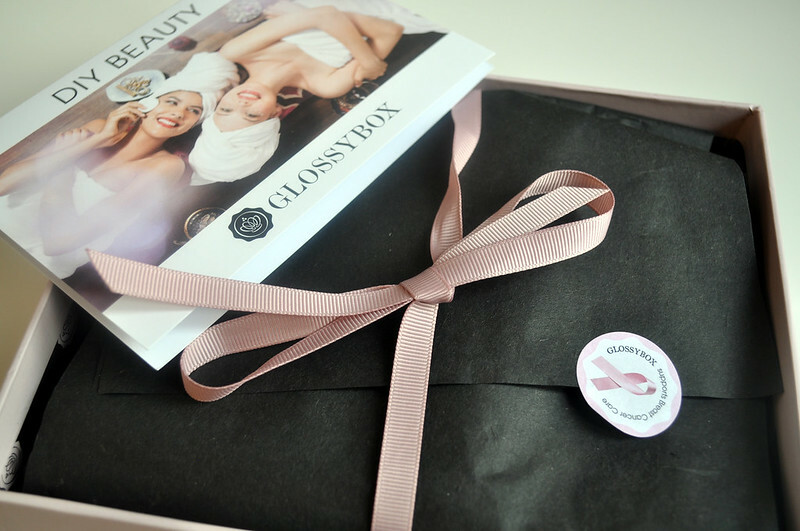 The theme for Octobers Glossybox* is DIY beauty to create a home spa. Now looking at the selection of products I got, I don't get the theme. To me these are what you'd use on an everyday basis. If I was going to create my own DIY spa box I'd include something like a bath oil, maybe a relaxing scented candle, face mask or bubble bath. Glossyboxes have been quite good up until this one, I'm quite disappointed with it. Dermalogica Clean Start Day/night 3 Step Mini Kit - This mini kit contains a face wash, toner and moisturiser. All three products are great sizes to try out but this kit really isn't suited to my dry, sensitive skin type. 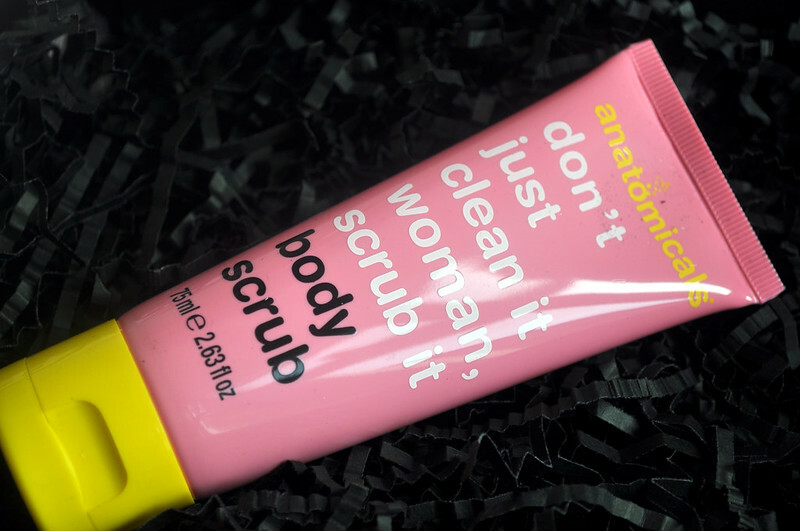 Anatomicals Body Scrub - I always like trying out new body scrubs to will be trying this out tonight. Again it's another great size and smells like pink grapefruit which I love. 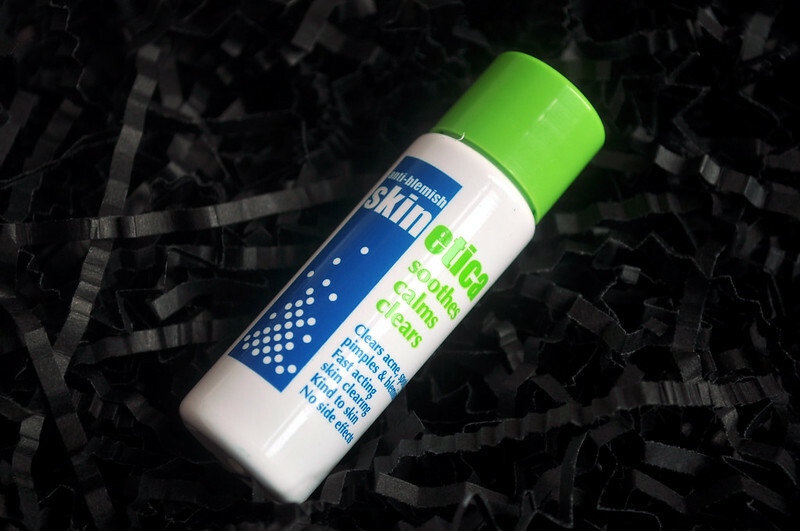 Skinetica Anti-blemish - Again this is another one that just isn't suited to my skin type. Just from reading the ingredients I can see how my skin will react. 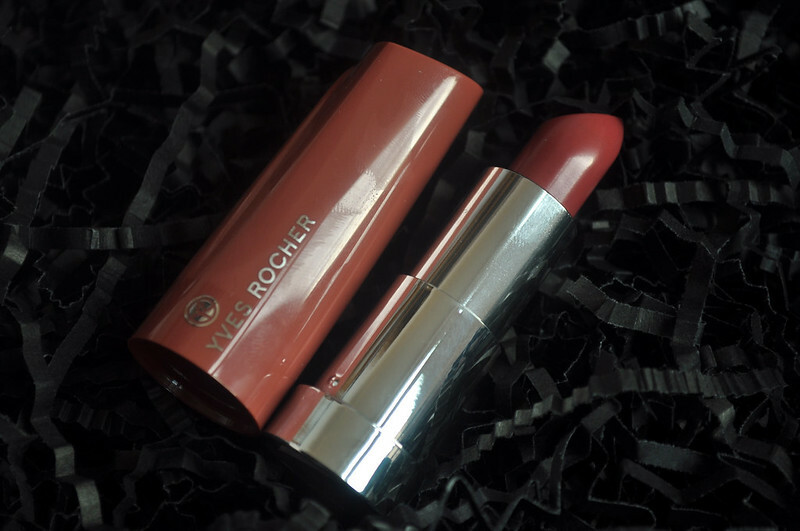 Yves Rocher Lipstick In Mauve - This looks a lovely colour especially for Autumn and Winter. It feels really creamy and nicely pigmented. Finally a lipstick from a beauty box I actually like. I always seem to get horrible colours but this one is a great change. I cancelled my GB subscription last month & I am quite glad I did. This months box looks a little disappointing. I will just buy the samples I like the look of from Ebay Save myself some money. You should try 'shesaidbeauty' boxes, they give a better variety and are a pound cheaper! latestinbeauty.com also have great samples to buy.